Parasites, such as liver fluke, rumen fluke and lung worms can individually or collectively cause poor production and ill-thrift at best and mortality at worst, according to the latest advice from Animal Health Ireland. It says that some farmers may have already taken measures to limit the impact of parasites, such as vaccinating for lungworm, utilising silage ground as relatively low-worm-challenge pasture or strategic treatment with anthelmintics to reduce the contamination of fields with worm eggs and larvae. In spring-calving beef herds, calves normally do not require any anthelmintic treatment for gut worms before weaning as their herbage intake is relatively low compared to their milk intake, furthermore, milk itself has some protective effect against worms in the abomasum. The same cannot be said of lungworm, which can strike at any time and seems to have a knack of circumventing any of the barriers – anthelmintics, pasture management or vaccination – that we try and put in its way. 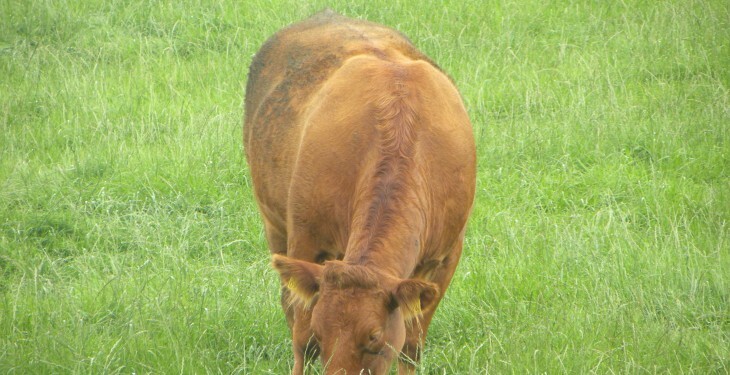 Having said that, it is more common in the second half of the grazing season and in calves after weaning, but lungworm can also affect older animals including beef cattle and dairy cows. Unless spring-born calves are kept inside for several months, it is difficult to incorporate lungworm vaccination into normal farm management, although some studies in Ireland have shown that calves can be vaccinated at pasture. However, if farms have serious problems with hoose in older cattle, then vaccination can be given prior to turnout in second-grazing season cattle and adult cows. Whatever preventative measures are in place for lungworm, vigilance is the key word and if an outbreak occurs, then anthelmintic treatment should be instigated immediately and, if possible, cattle should be moved to another pasture (or inside if feasible). The reason for this is that pasture contamination with lungworm larvae can occur rapidly and that field will be high risk for several weeks thereafter. Like many things associated with lungworm, the outcome of treatment can be unpredictable, but providing cases are not too advanced, response to treatment is usually good. It must be remembered though that hoose is a potentially fatal condition and it may be necessary to treat with anti-inflammatories. 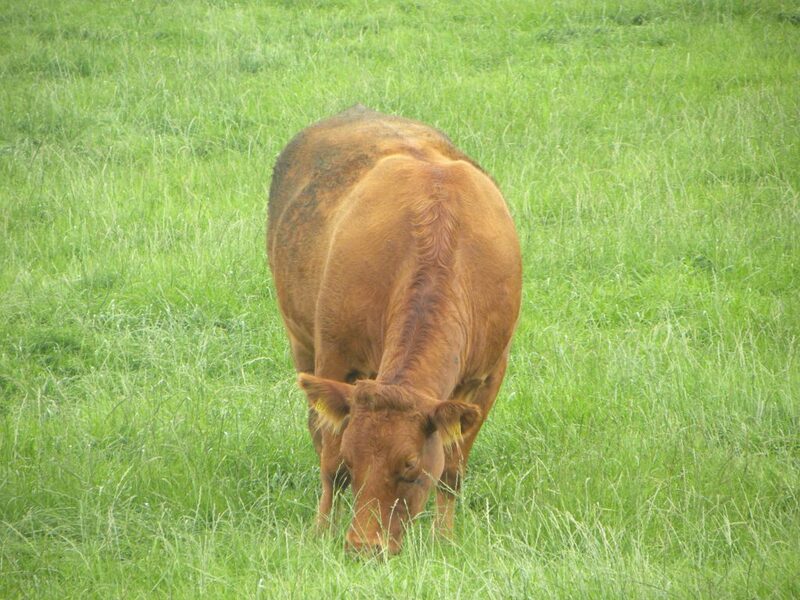 For further information see the ‘Parasite Control at Grazing’ leaflet on the Animal Health Ireland website www.animalhealthireland.ie Farm-specific queries should be discussed with your own vet.